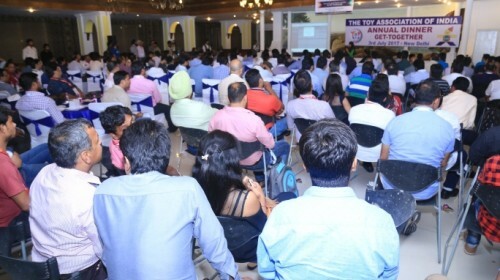 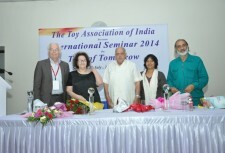 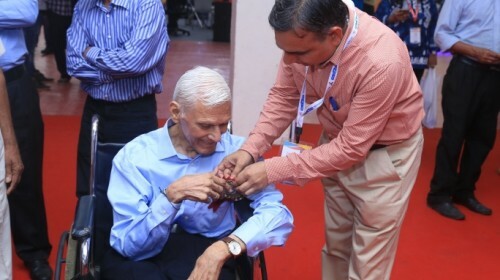 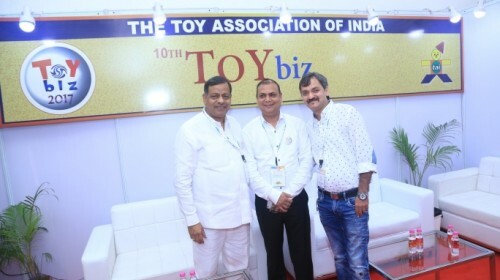 is an apex body of the Toy Fraternity in India representing over 500 industry members. 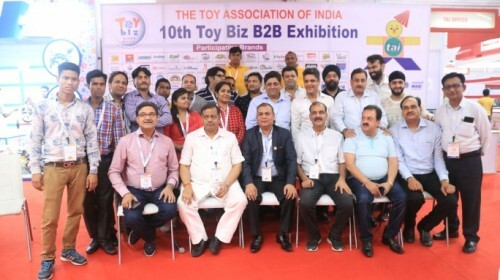 Our members include Manufacturers, Exporters, Importers, Traders (Wholesalers, Distributors and Retailers) and Testing Units spread across the length and breadth of the country. 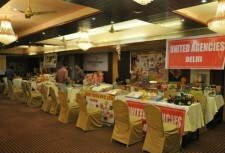 Most of the members are predominantly Micro, Small and Medium Enterprises. 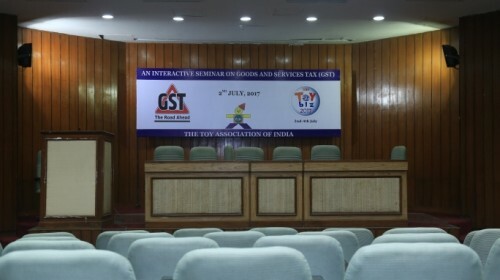 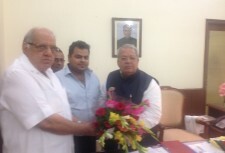 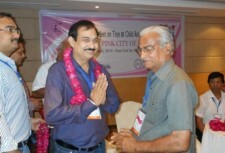 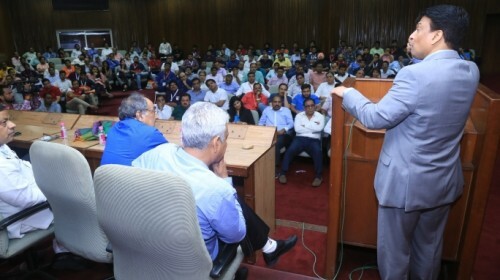 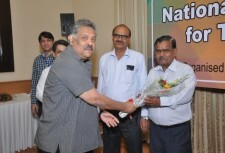 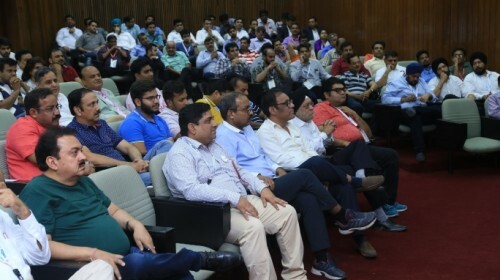 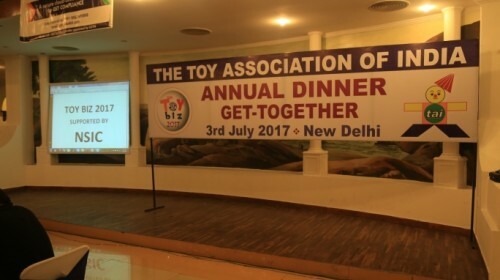 The Association is registered with The Registrar of Societies, Government of Delhi since June, 1995. 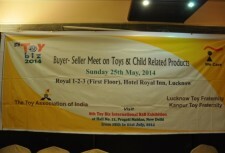 TAI is also a member of the Asian Committee of Toy Industries (ACTI). 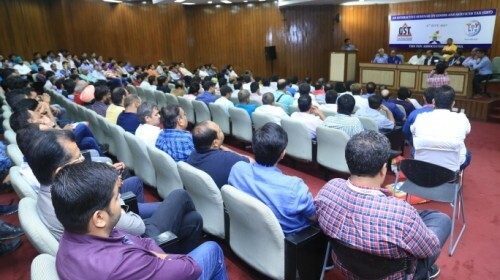 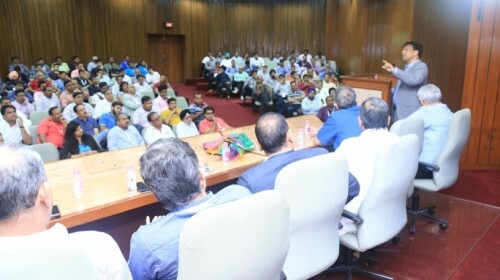 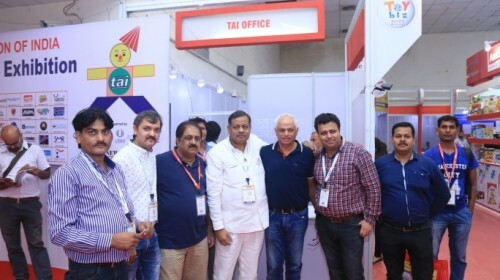 TAI takes up various issues faced by our members to the concerned authorities for redressal. 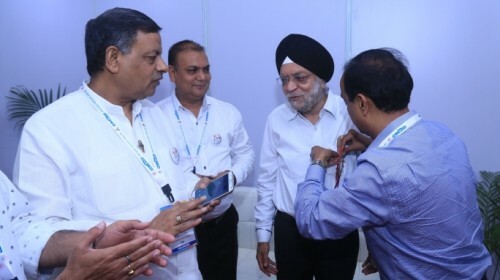 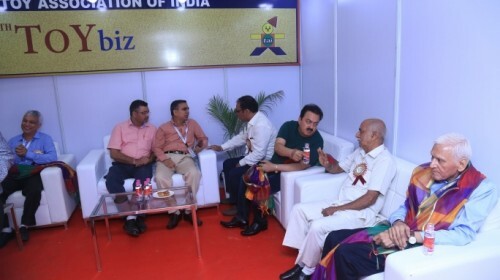 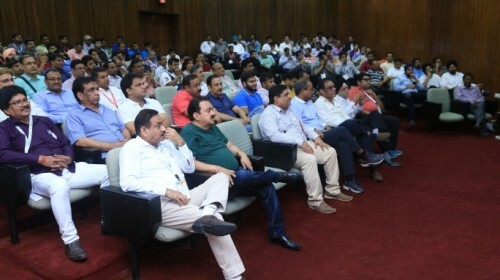 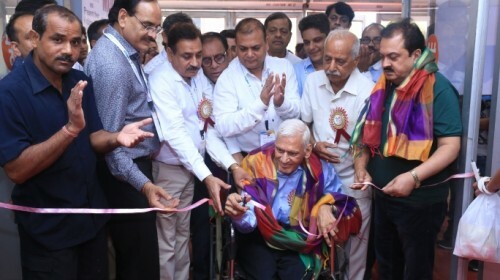 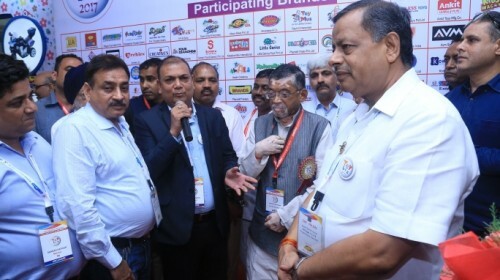 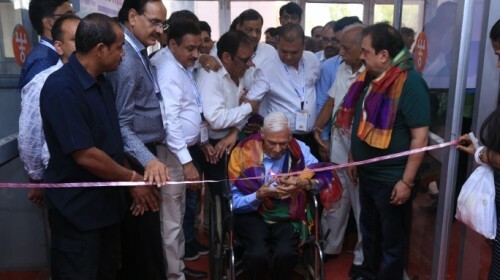 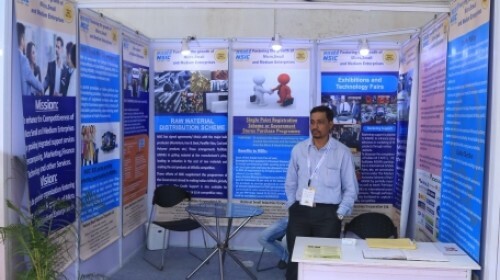 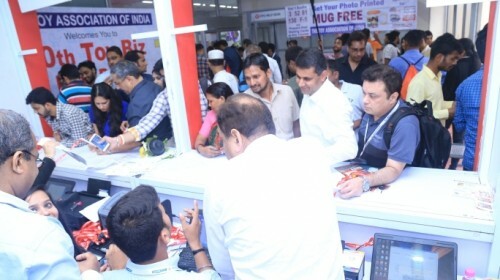 We organize fairs/ exhibitions in different parts of the country to bring together the manufacturers, traders and end users to enable foster good business relations. 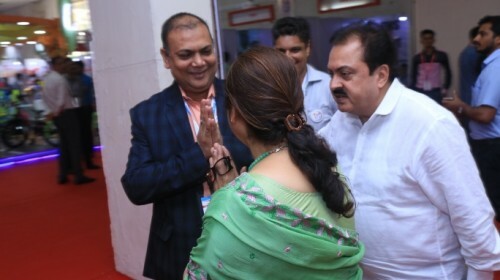 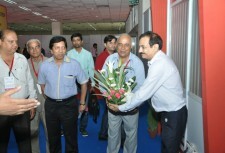 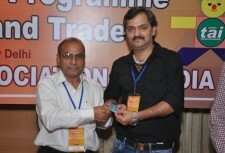 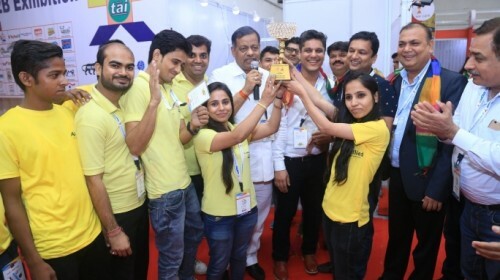 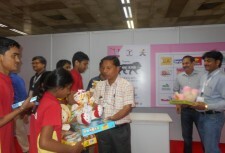 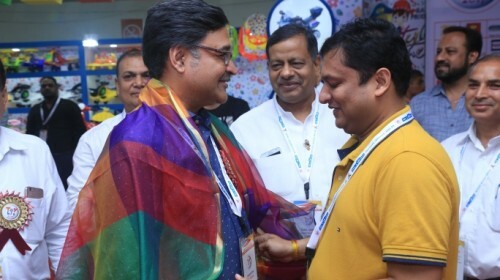 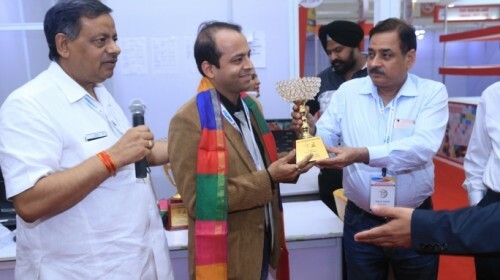 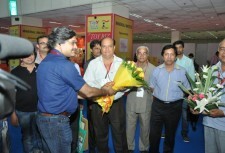 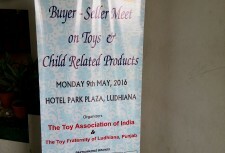 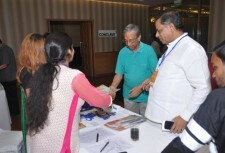 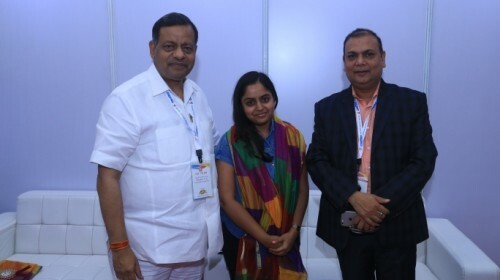 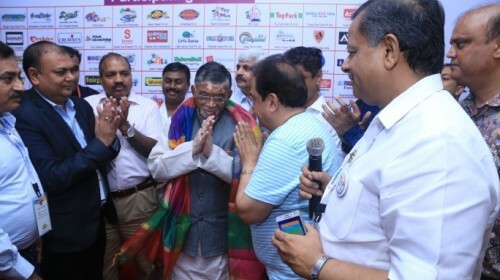 Besides, we also participate and take delegations to international fairs to promote Indian Toy Trade. 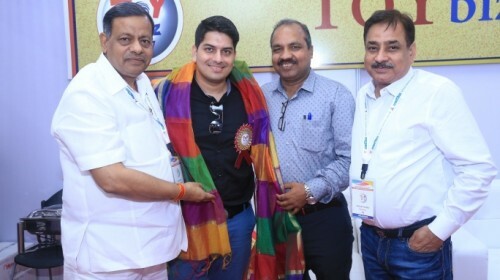 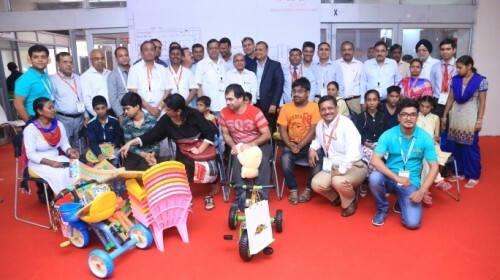 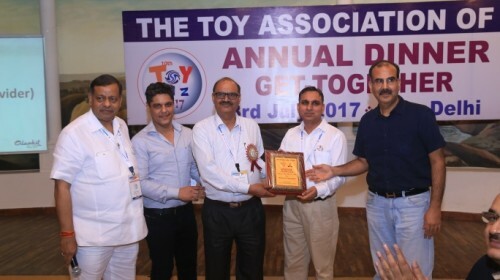 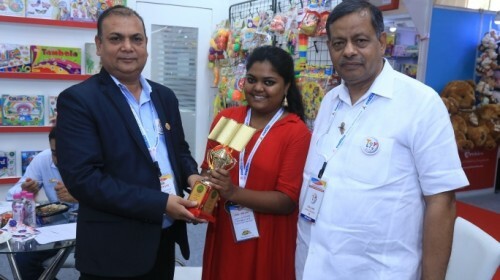 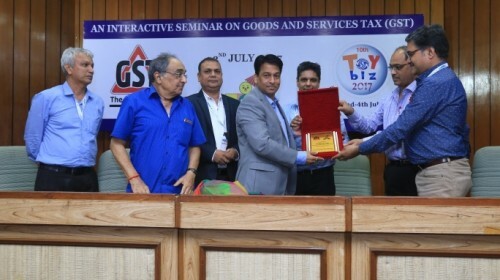 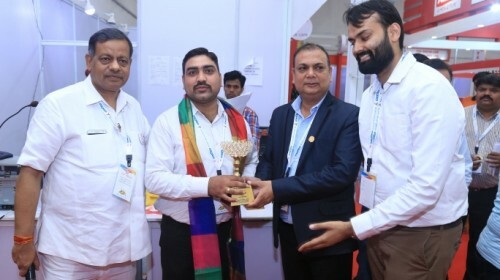 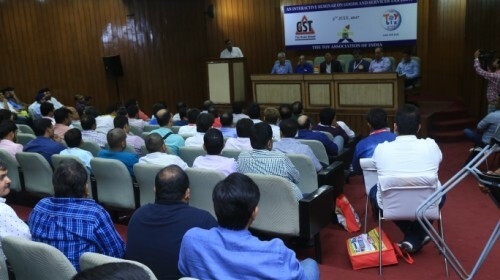 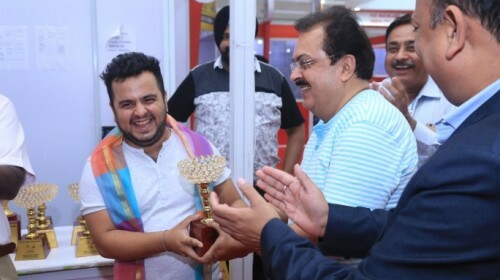 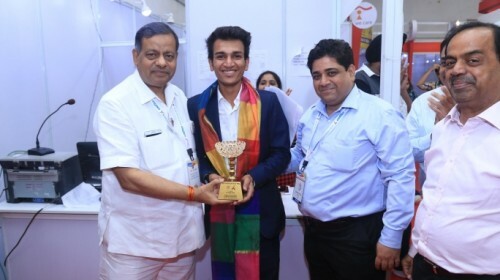 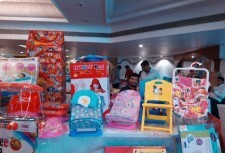 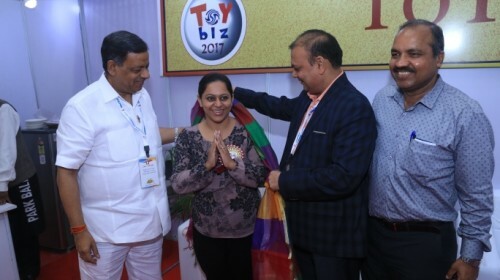 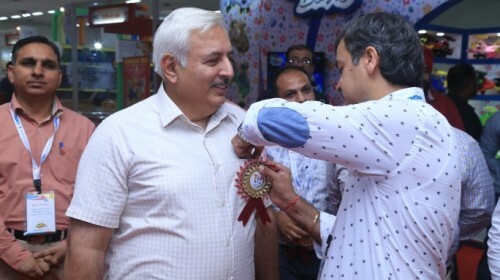 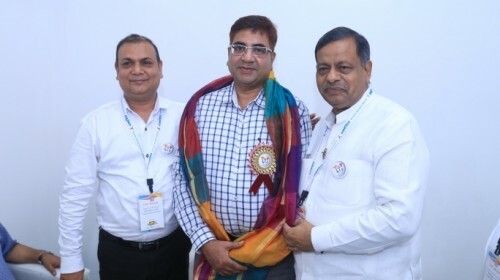 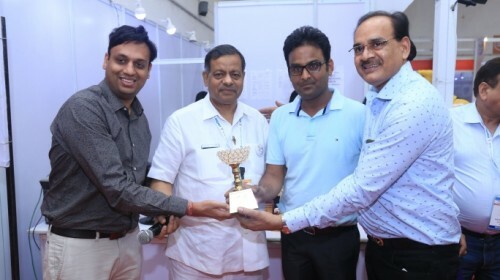 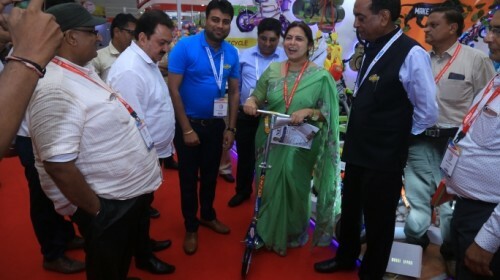 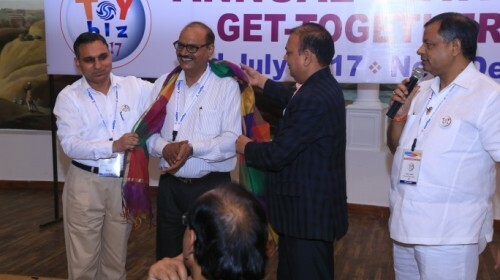 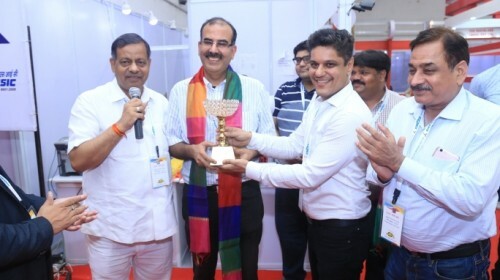 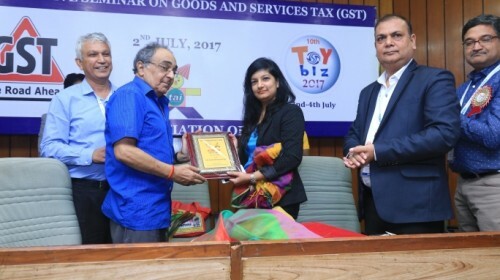 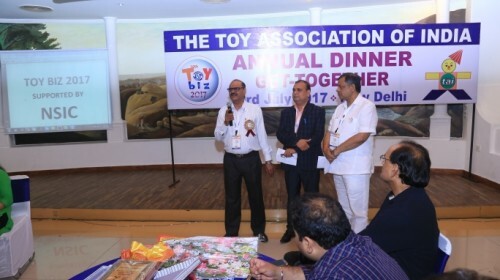 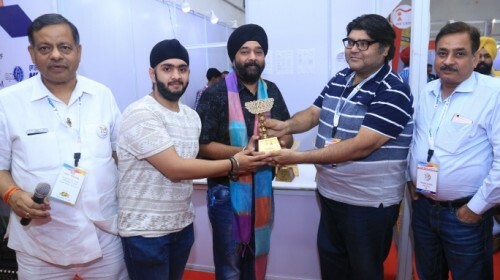 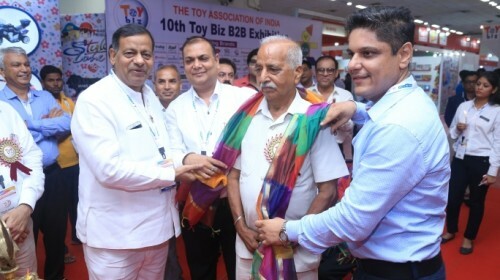 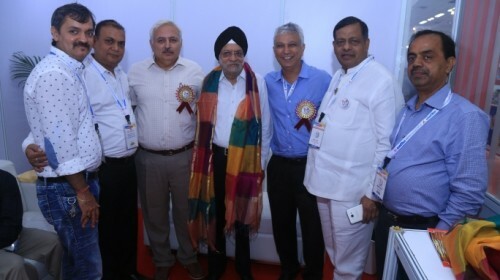 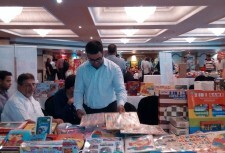 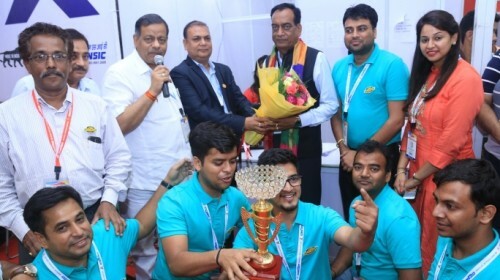 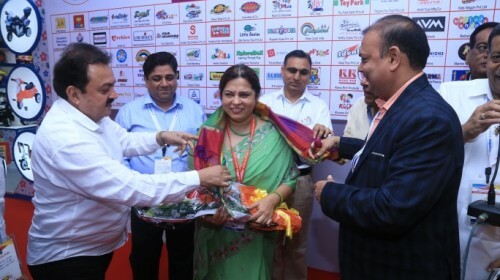 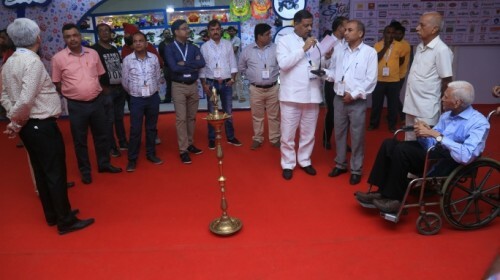 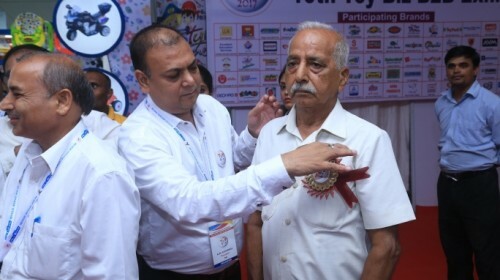 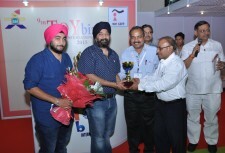 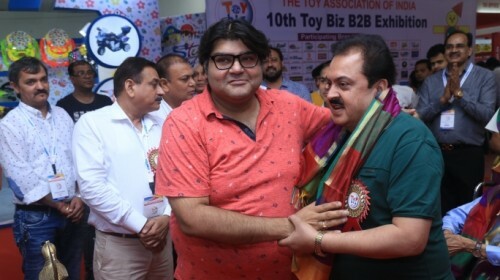 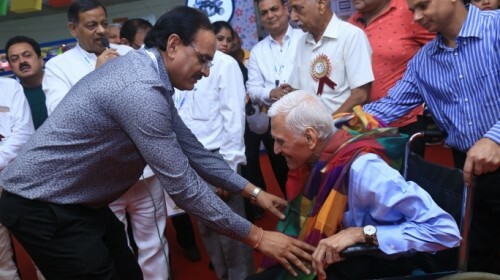 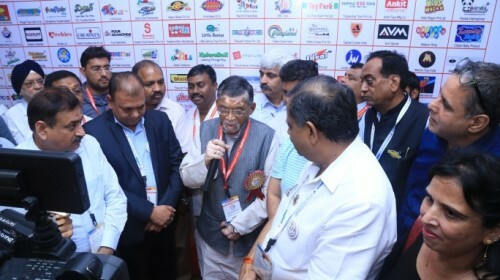 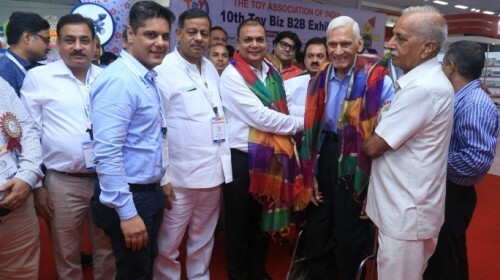 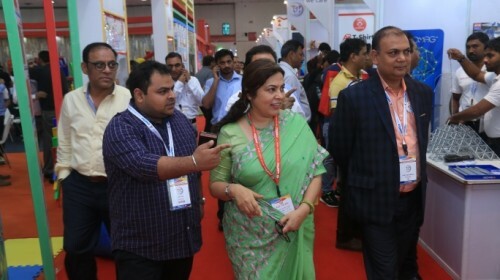 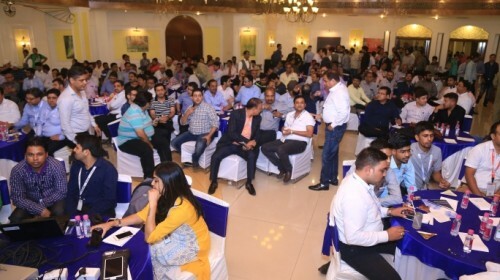 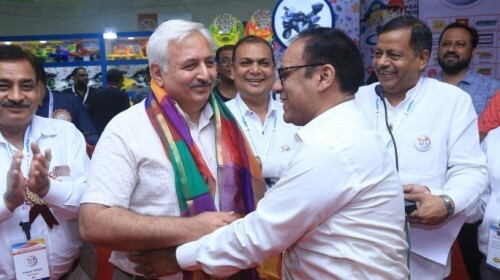 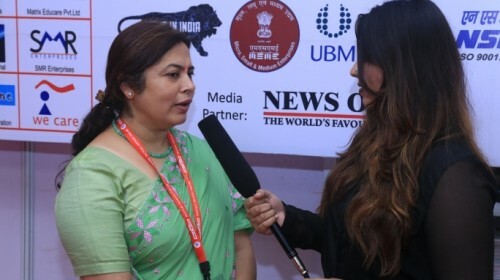 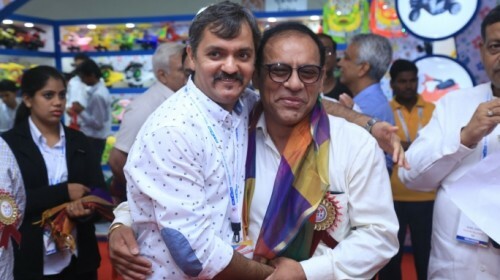 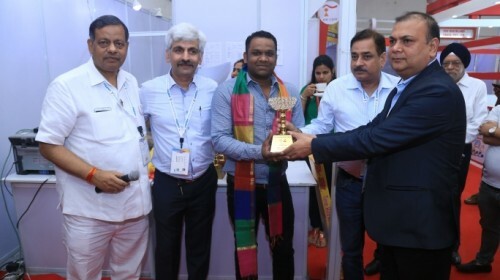 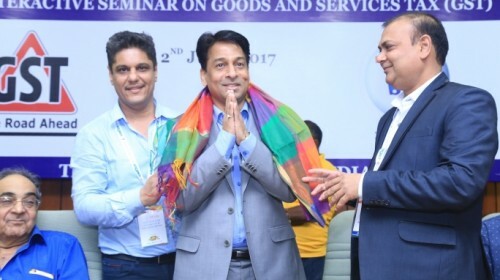 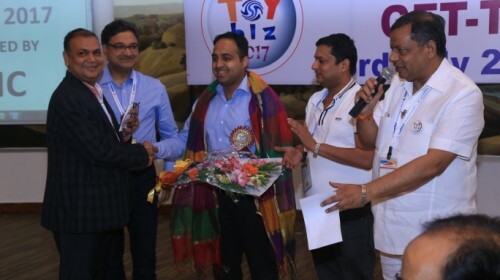 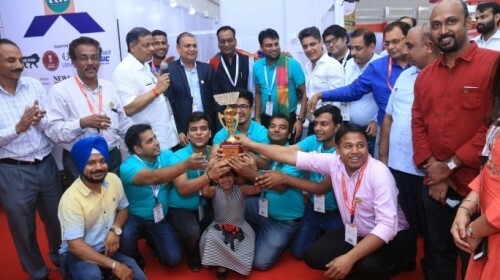 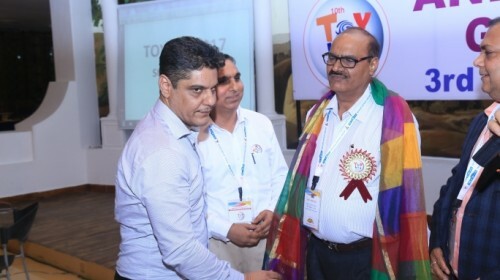 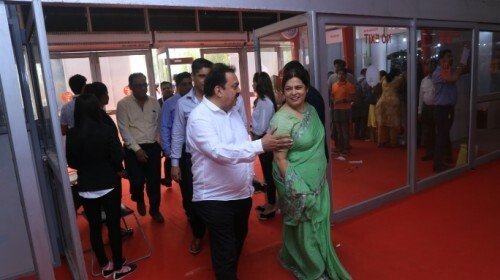 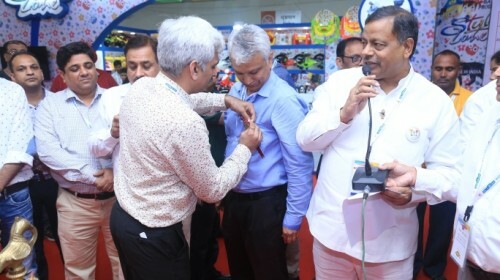 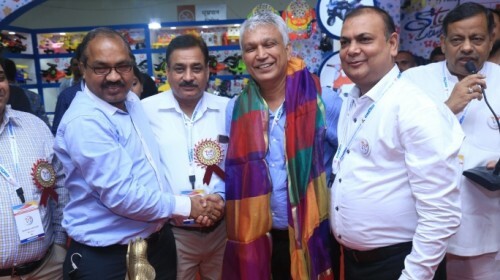 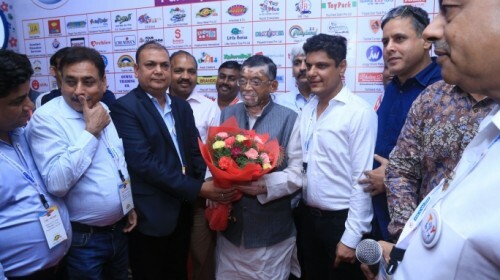 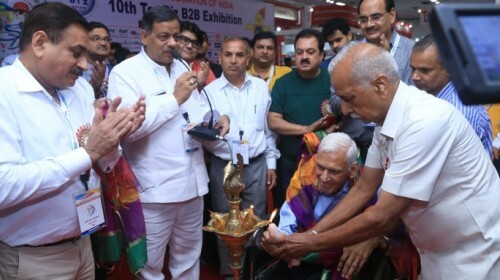 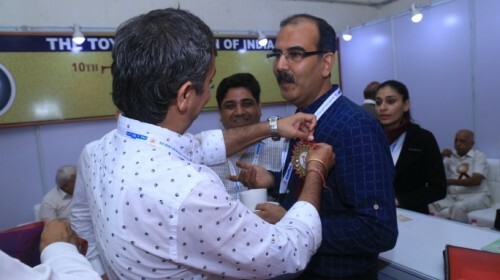 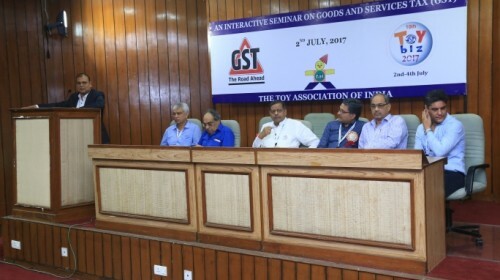 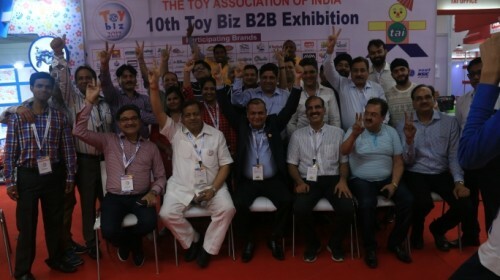 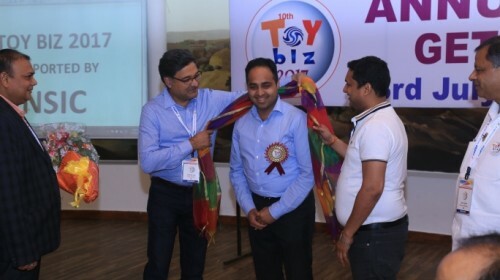 Every year the Toy Association of India organizes Toy Biz International B2B Fairs for CHILD RELATED PRODUCTS to showcase the products of Indian Toy Manufacturers to both domestic and foreign buyers.